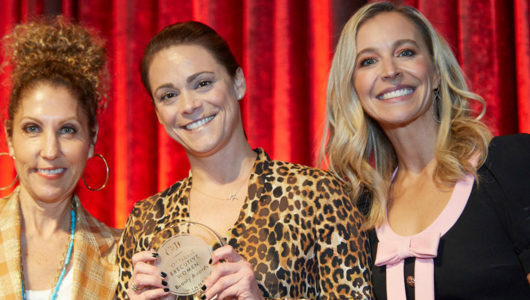 Each year CEW’s Beauty Awards honors the most groundbreaking, game-changing launches and brands in mass and prestige beauty. Hundreds of companies enter their products with the goal of having them recognized as best. With thousands of attendees from the industry and press, the Product Demo gives you an all-access pass to view each Beauty Awards entry. Meet the people behind the brands, see the products, and take home the Instagram-worthy gift bag, full of product entries. For CEW Members only. Considered to be the Oscars of the beauty industry, the Beauty Awards Luncheon is held at the poshest hotels in New York City attracting executives from all sectors of business. Winners are announced, pictures are taken, networking happens and award-winning products are featured on social media and national news programs for weeks afterward.